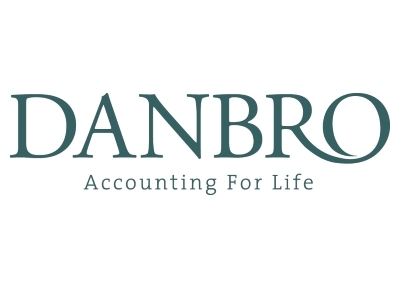 Danbro are committed to supporting small businesses, working with them to help them grow. All our accountancy clients get a personal service combined with market-leading accounting software, helping to cut down admin time and keeping businesses in touch with their finances even when they are on the go. Our fixed fees allow businesses to control their costs with no surprises. From our Head Office on Lytham Green, our 180 friendly and qualified staff are committed to giving their clients a prompt and professional service. Be persistent, believe in your product or service and surround yourself with talent – young and old. All the benefits of a settled, well trained workforce without the costs of a business based in the South. Boost offer a huge range of services that a growing business can benefit from, often at no or little cost.